New Jersey has thousands of primary, secondary, elementary and other “schools” throughout the State. While this may be of little concern to most people, individuals charged with drug distribution or possession with intent to distribute must be wary of these schools because they can have a devastating effect on your criminal charges. If you are caught distributing a controlled dangerous substance or possessing with intent to distribute a controlled dangerous substance within 1000 feet of a school zone, then you will be charged with a third degree felony offense in addition to your underlying first, second or third degree charges. Whether the drugs involved were Marijuana, Heroin, Cocaine, Vicodin, Percocet, Xanax, Valium or methamphetamine, you would be well-advised to consult with a Burlington Criminal Defense Attorney. Whether you were a college student selling drugs or you were caught driving with drugs in your car in a high school parking lot, the attorneys at Proetta & Oliver can help. Our firm has represented individuals charged with drug distribution throughout New Jersey and we have even handled cases involving leaders of drug trafficking networks. If you are being detained pretrial and you require an attorney to defend you in you in your case or argue for your release at a detention hearing, call (609) 850-8284. We are available to litigate cases throughout Burlington County, including Mount Holly, Pemberton, Mount Laurel, Evesham, Bordentown, Cinnaminson, Moorestown and Willingboro, just to name a few. For an immediate and complimentary consultation, call our office today. Most clients are concerned about what qualifies as school property and how they were expected to know that they were on school property. Under New Jersey law, school property includes “any property that is used for school purposes or any property that is owned/leased to any (1) elementary school, (2) secondary school or (3) school board. Additionally, it is irrelevant that whether or not the school was open or if any students/children were ever present. All that matters is whether or not the premises qualify as school property. Are There Any Defenses to School Zone Cocaine Distribution Charges? 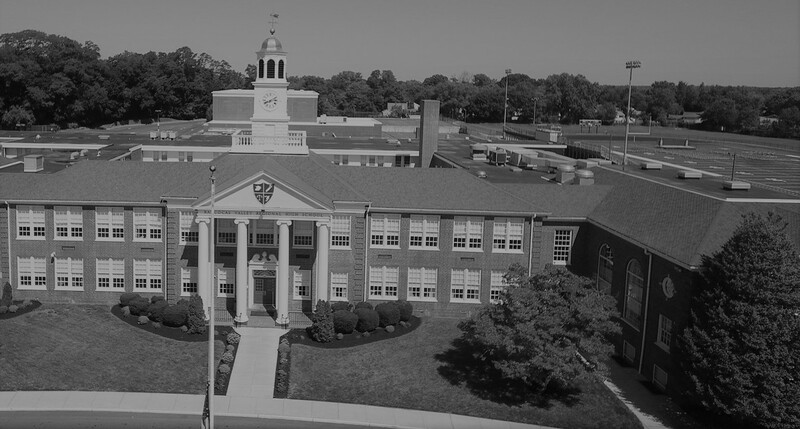 Once the Burlington County Prosecutor has introduced evidence that the criminal offense occurred within 1000 feet of an area that qualifies as school property, then the defendant must present an affirmative defense to these charges. New Jersey case law has dictate that an affirmative defense exists to school zone drug distribution charges where: (1) the offense took place entirely within a private residence; (2) the commission of the offense occurred while no one under the age of eighteen (18) was present; and (3) the offense was not committed for profit. In my experience, the third prong is typically the most difficult to demonstrate to the court. What are the Penalties for Heroin Distribution within 1000 ft. of a School Zone? N.J.S.A. 2C:35-7 makes drug distribution (regardless of the CDS involved) a third degree indictable felony offense. This means that a conviction for the school zone charge alone carries between three (3) and five (5) years in a NJ State Prison and a $35,000 fine. For first time offenders, a third degree offense carries a presumption against incarceration. However, pursuant to State v. Brimage, 153 N.J. 1 (1998), the State must impose terms of imprisonment and mandatory periods of paroles ineligibility for cases involving drug distribution in a school zone. This means that a first time criminal charge will result in mandatory incarceration, regardless of the other charges. Suffice to say, criminal charges for distribution of a controlled dangerous substance are serious. If you or someone you love have been charged, please contact our Burlington County Office directly at (609) 850-8284 for an immediate and complimentary consultation. We have experienced handling criminal matters throughout New Jersey, including criminal charges for marijuana distribution, heroin possession, cocaine distribution, cocaine possession, marijuana possession, prescription drug possession and prescription drug distribution.